Caring for your pet’s eyes is important for their health and quality of life. 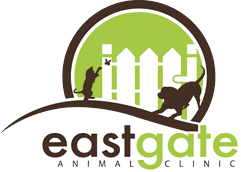 Eastgate Animal Clinic provides diagnosis and treatment options for your pet’s eye ailments. 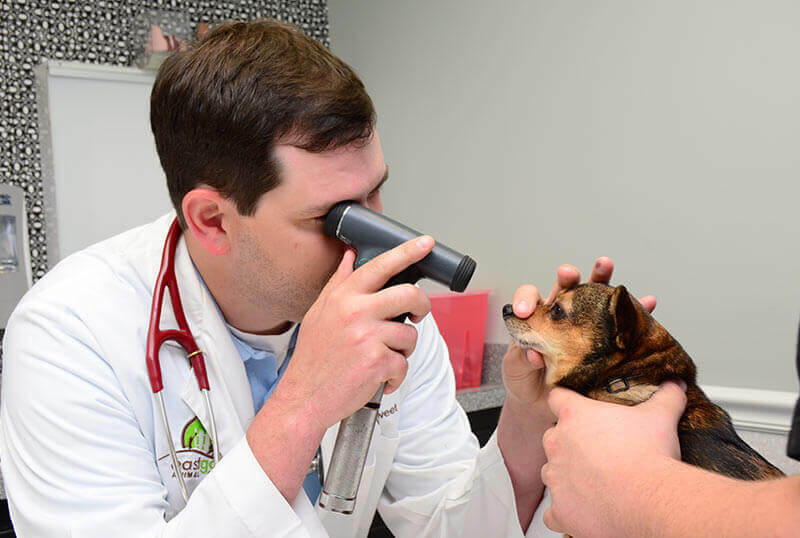 We understand how important your pet’s eye health is to their overall health and happiness. Please contact us to schedule an eye care appointment today.